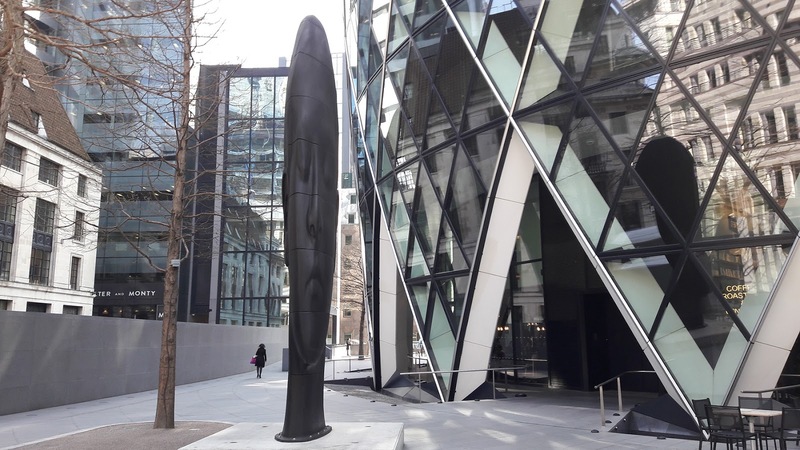 The sixth edition of Sculpture in the City features 17 compelling works of contemporary art placed throughout the Square Mile, London's financial centre. The pieces, by internationally renowned artists, include large scale sculptures and smaller, more subtle installations. The works enhance the 'public spaces' surrounding iconic architectural landmarks such as the Gherkin, the Cheesegrater, and the Lloyd's building, among others. Sculpture in the city 2-HD (720p) from ArtworldNow on Vimeo.